When we think about what we can do for our clients, we think big. Born from a merger between two award-winning Australian Financial Group companies – Afirm Financial and Oracle Lending Solutions – FINANCIA provides an end-to-end financial solution, with a family-orientated approach. As a full service financial company, we’re able to combine our industry expertise, passion and connections, to deliver the best strategy for you – creating wealth for today and the future. 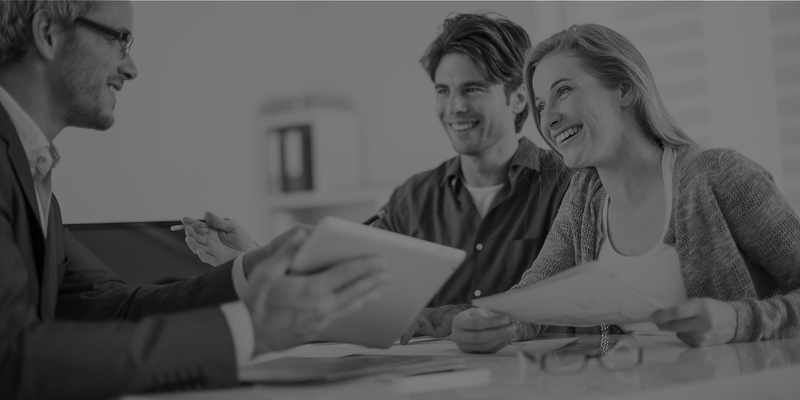 By bringing together Afirm and Oracle’s holistic approach to financial brokerage and planning, FINANCIA provides solutions from start to finish. And because we work for you, not the lender, you can trust that everything we do is independent and tailored to your needs. 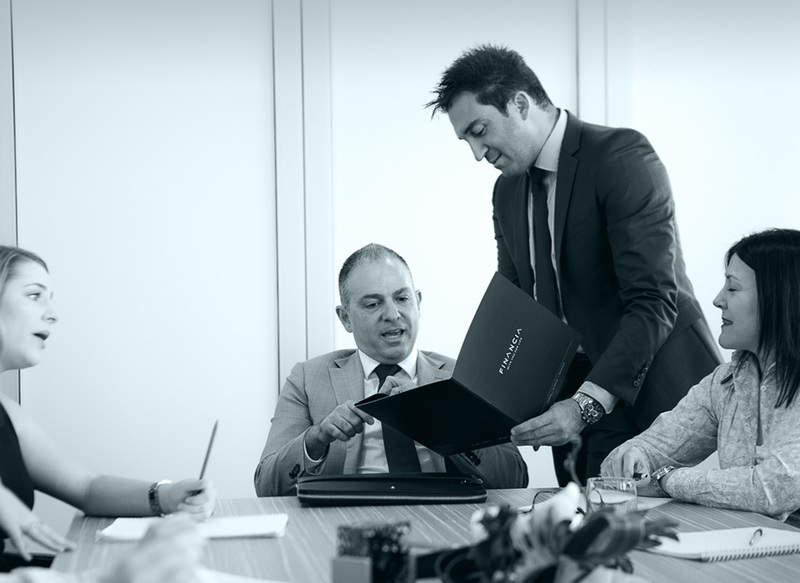 When you work with FINANCIA, you become part of the family. This means that you can trust us to work with care and a commitment to you. The Government is going to be making some very important decisions regarding regulation and remuneration of Australian mortgage brokers. Some, including a representative from one of the big banks, have called for commissions paid to brokers by banks and lenders to be scrapped and for everyday Australians to instead foot the bill. As a collection of small businesses and everyday Australians, the voice of brokers risks being lost in the conversation. It’s time to speak up, be heard and keep the competition alive. 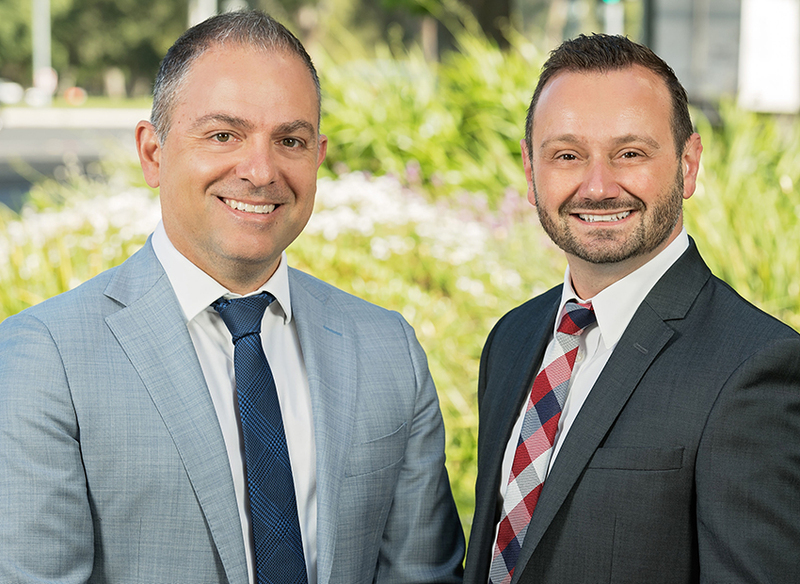 Their energy is contagious, and their professionalism is second to none; with the most important element of their team culture being “they simply do what they say they will do” for their referral partners and clients alike! I have every confidence FINANCIA will very soon be the #1 Finance Broking firm in SA! Leon’s business with the Bank has shown tremendous growth, especially over the last couple of years. He was South Australia’s number 1 broker over the 2016/17 Financial Year and currently holds a Platinum Diamond Status broker – our highest grade. There wouldn’t be anybody that I could recommend that you partner with over Angelo. I have thoroughly enjoyed working with him over the last 3 years and look forward to working with him in the future.